It has come to my attention that today, between 4-5PM, this blog will be featured on WBRE’s PA Live as the NEPA Blog of the Week. I am assuming wings come with this honor. Just back the Perdue truck up to the front door. And bring beer. So without further ado (and you probably pray I a-don’t) here I am at my best. *He may be lying. Big Time. 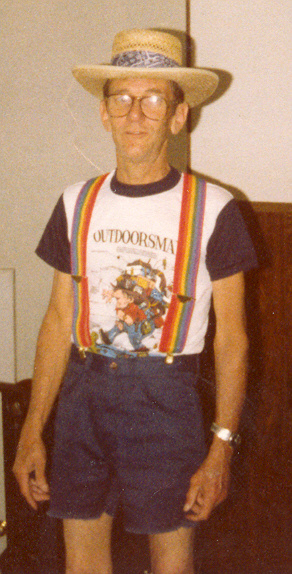 His dad was no fashion plate.